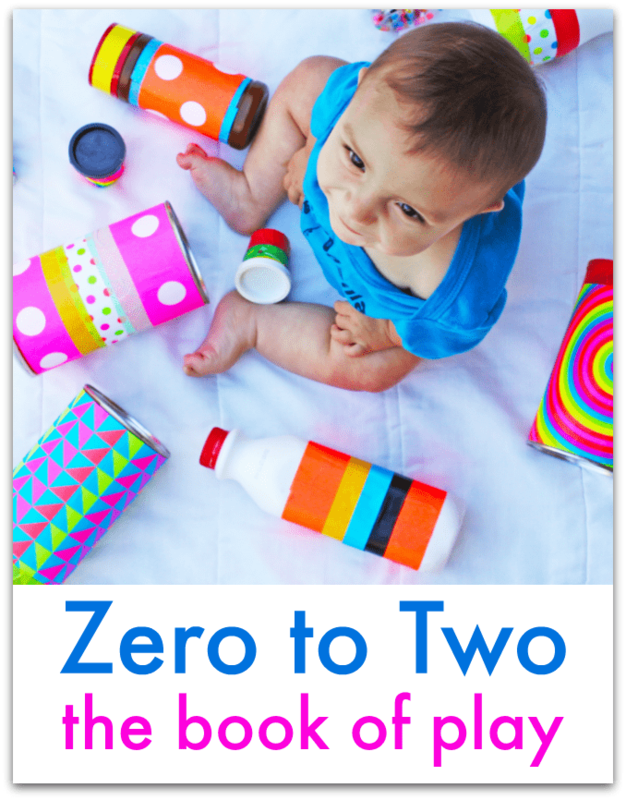 Zero to Two: the book of play will show you how to establish a strong, supportive connection with your baby, and nurture a gentle and confident start in life for them. The stage from birth to two is such a wonderful time. It’s full of so many amazing changes as your baby meets the world; discovers smiles, movement, and chatter; and reveals themself and their true character. So whether you’re expecting, a new parent or you work with babies and toddlers, this ebook is for you! Click to download your copy here for just $8.99. Zero to Two: the book of play will show you how to support your child as they discover the world and begin to build important skills. You’ll learn which activities to introduce at which stage, with a helpful index that guides you to the perfect playtimes whether your child is lying down, sitting, crawling or toddling. Support your child’s early earning with Zero to Two: the book of play. I would love to purchase your book of ideas, I have recently started teaching English as a foreign language to infants (age 1 through 3) and would really need the help. My problem is the payment method. When I purchase I always use my Visa Card, I don’t have a pay pal account, I am not familiar with it at all. would it be possible for me to pay via my Visa Card? Hi Johanna, thanks so much for your interest in the ebook – but I’m afraid it is only available through PayPal. Do you have an affiliate program or review program for this ebook? Would love some info on that if you do! Thank you so much for your interest Heather, but for this book (with so many contributing authors) we are not running an affiliate scheme. Is this available withour downloading? I would like to purchase this book. Hi Phyllis, the book is delivered as a pdf download, so you would need to download that. But then you can read on screen or print, as you wish. I think I bought your book but never downloaded it. How can I find out about this?